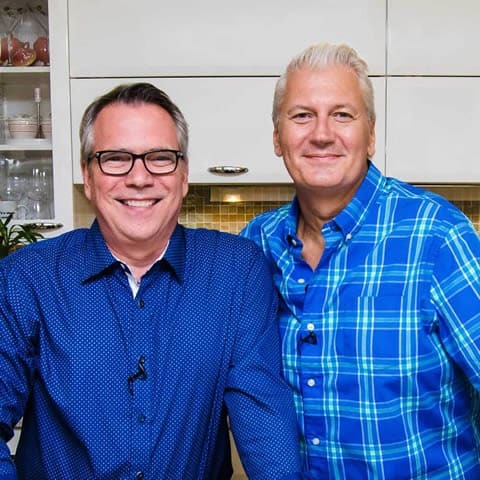 Every now and then you need to make something that is really special. This dish takes some tender loving care, and Chilean sea bass isn’t cheap…but, wow, oh wow, it literally melts in your mouth. It may seem like a lot to suggest making the gnocchi from scratch, but honestly, it’s really not hard. 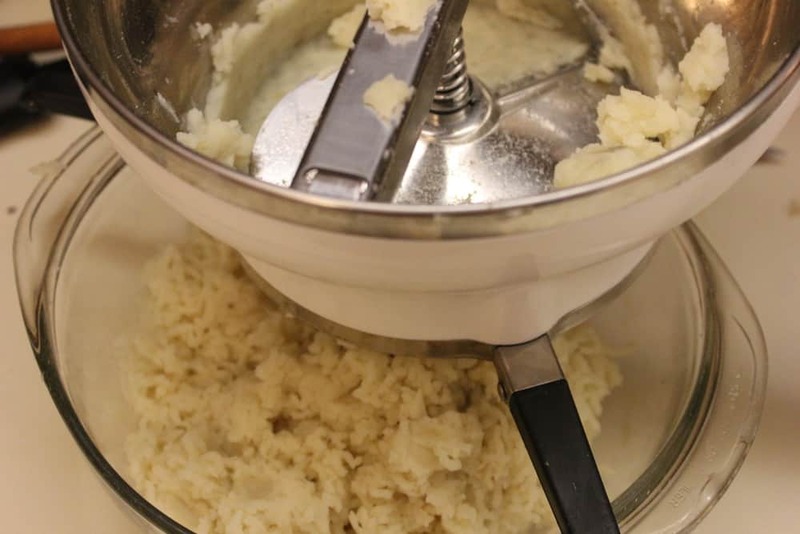 Pick up a food mill, or a potato ricer, and you’re set. 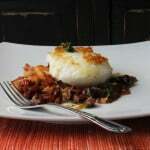 Seared in brown butter, with the wonderful flavors of sun-dried tomatoes, Kalamata olives, crisp pancetta and salty fresh Reggiano, topped with the most flaky, delicious filet of fish you’ll find…one of the best dishes on H2FaLoon. Wait for that special occassion, and then go for it. You won’t regret it. 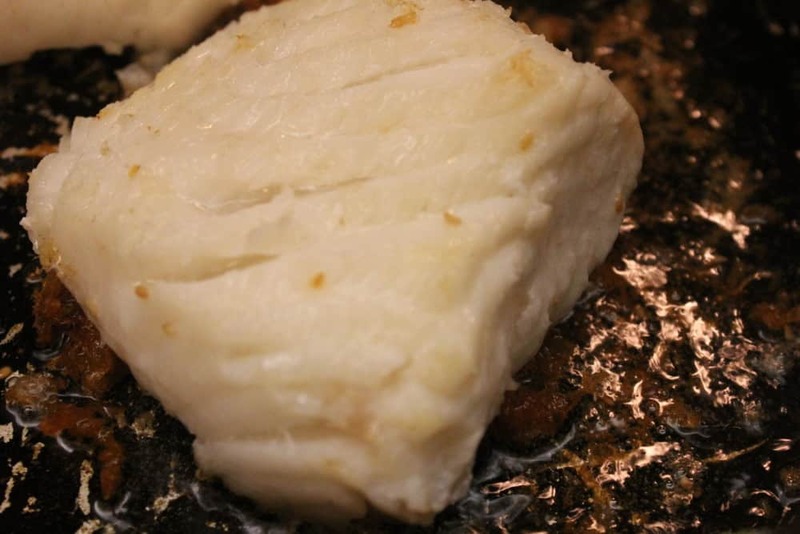 Of course, if you can’t find Chilean Sea Bass, or just want to go with a less-pricey fish, grouper works well, as does swordfish, or even cod. 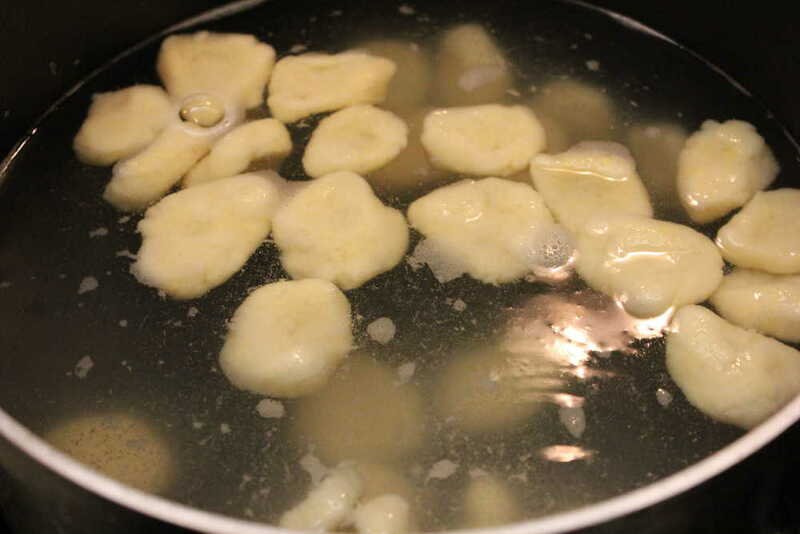 Place the gnocchi dough in salted boiling water, once they rise to the top, they’re done! This seared Chilean Sea Bass with Gnocchi, Reggiano, Pancetta and Sun-Dried Tomato Vinaigrette is incredible. Make this on a special occasion. The gnocchi is easier to make than you'd think. This dish is incredible. Bake the potatoes for 50 minutes. Remove from oven, split them in half and let them cool (about 10 minutes). 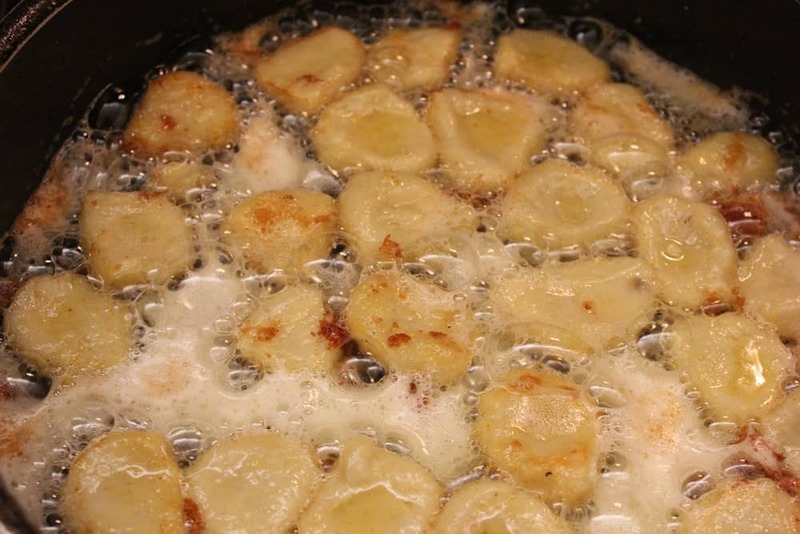 Remove the skins and put the potatoes through a food mill or potato ricer and transfer to a bowl. Add the flour, egg and salt, and knead with your hands until combined. 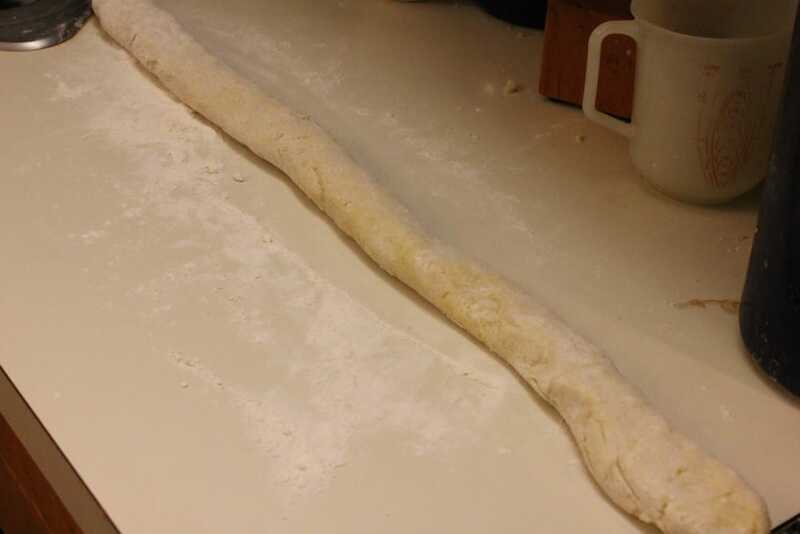 Gently roll out the dough with you fingers, creating a rope that's about 1/4 inch thick. Cut into 1/8-inch pieces, and gently indent each piece with your thumb. Heat a pot of salted water to a boil. Cook the gnocchi until they rise to the top. Place in a bowl with ice water. Strain and set the gnocchi aside on a plate with a little oil, so they don't stick to each other. Combine all ingredients well, and set aside. Cook the pancetta over medium high heat in a large skillet, until crispy. 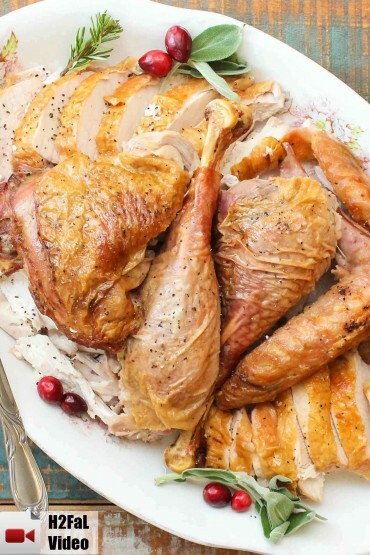 Remove and place on a plate with a paper towel. Clean out the skillet, and then heat the canola oil over high heat in a large pan just to the point that the oil pops a little. Add the fish and cook until lightly browned on each side (about 5 minutes per side)...scoot the fish around every now and then to keep from sticking to the pan. Remove the fish carefully to a plate. Reduce heat to medium-high and add the butter and cook until brown (about 4 to 5 minutes). 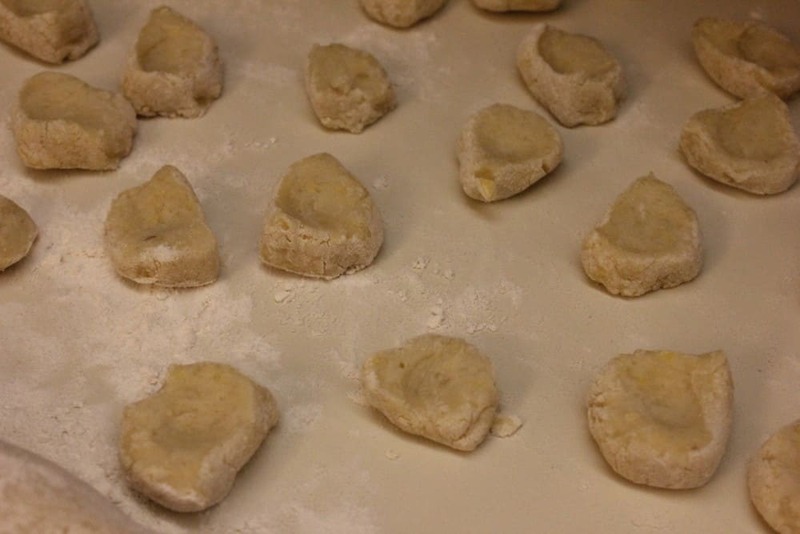 Add the gnocchi and toss until all sides are golden brown (about 5 minutes). Add salt and pepper to tasted. Spoon the gnocchi along with some of the browned butter, split between two plates. Sprinkle the reggiano and pancetta over the gnocci. Place the sea bass on the top. Give the vinaigrette a stir, and then spoon around the fish. Is that 1 /12 as in one-twelfth of a cup?